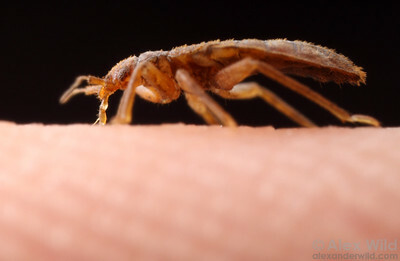 I’ve just posted a new online bed bug photo gallery. I was fortunate to get my hands on a vial of live bed bugs recently, and it turns out that the little guys are excellent entomological models. Cute, cuddly, and willing to work with feed from the photographer. I’ve posted some of the shots below, and the full series is at alexanderwild.com.